Spark Custom Goldsmithing was born out of the desire to help its customers create beautiful jewellery that they would be proud to wear on any occasion. Robert Spark has been in the jewellery design business for over 18 years. He understands the need of his customers to create pieces that reflect their desires and personality, not just impersonal pieces that are pulled out of a display case. Spark Custom Goldsmithing provides the artistic skill you provide the inspiration. If you are having a hard time finding that special piece of jewellery for you or a loved one let Robert help you through an in-person consultation. He can help you through the process of discovering new ways of making jewellery personal and meaningful. Robert Spark was born and raised in Saskatoon in the early seventies. His formal education is in Jewellery Design and Manufacture from the Alberta College of Art and Design, where he graduated with distinction. He also has training in Graphic Design from Medicine Hat College and experience as a machinist. These professional experiences create a skill set that is hard to duplicate in this age of specialization. His love of natural themes can be found in many of his designer pieces, this love of nature is easily seen in the details of the works he produces. During his long career as a jewellery designer he has worked in Saskatchewan, Alberta and British Columbia, learning his valuable skills and exploring the beauty that the western provinces offer. These experiences influenced his designs creating that unique blend of tradition and nature that has come to define his work. 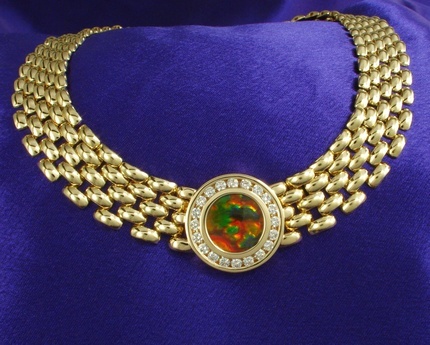 Robert has made major pieces for individuals as well as for numerous companies throughout Canada. Pieces he made 15 years ago are still in production and selling through other design firms today. Good design and solid manufacturing stand the test of time.